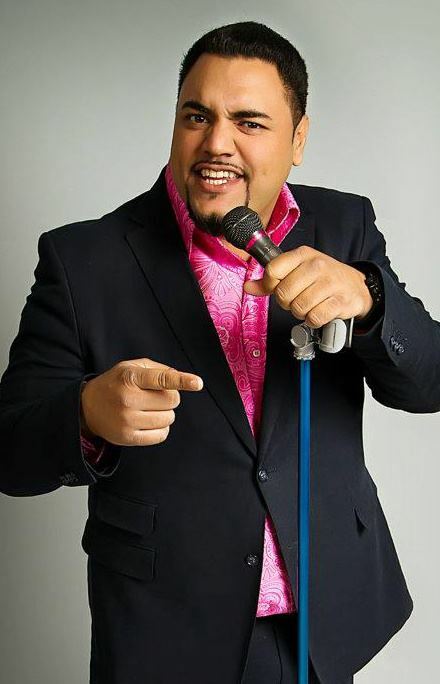 Comedian Harv Puni, better known as Hollywood Harv to his fans, is a pretty funny guy. He’s performed over 400 sold out comedy shows throughout the United States, England, India and across Canada and he has also MC’d concerts for world-class artists such as Destiny’s Child, Beastie Boys, Black Eyed Peas and JT Money just to name a few. His June performance at the Vogue Theatre was a big hit and now he would like to thank his dedicated fans for their ongoing support. Harv and a few of his fellow comedians are putting on a show, and it’s completely FREE!! That’s right. FREE. He’s calling it fan appreciation day. So whether you’ve seen Harv perform before or not, you have no excuse not to show up! Did I mention there are $4.95 pints and $13.95 pitchers? Two more reasons why Mavericks is the place to be this Thursday night! To find out more about Hollywood Harv, visit his website at www.hollywoodharv.ca. His latest DVD is also available for purchase on his website for just $5. This entry was posted in Uncategorized and tagged comedy, Desi, Funny, harv, Indian, puni, Vancouver on October 24, 2012 by gurpsian.